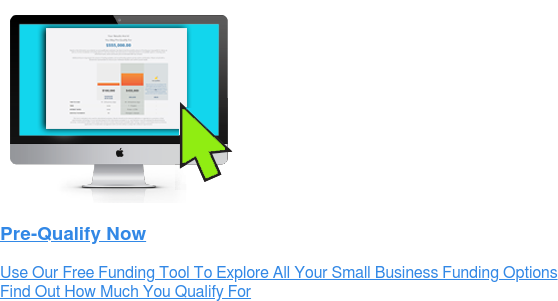 In study done by RewardExpert, a company focused on providing tools, reviews and research for its users, they examine the best and worst places to start a new business. The report gathers data from 177 metropolitan areas and uses 30 indicators to rank the locations. The study determines what places provide the best possibility of success and what areas bring the most challenges and obstacles. There are various factors impacting the rankings of cities. Some of these include housing costs, taxes and business incentives, demographics, and income and assets. What do these businesses have in common? Flickr, Build-a-Bear, Eventbrite, SlideShare. If you guessed they were all founded by women, you are correct. Crowdfunding has been a growing buzzword among entrepreneurs for several years. In fact, platforms like Kickstarter continue to gain media attention — especially with recent successes such as the Reading Rainbow campaign that quickly went viral. With all the hype around such hugely successfully campaigns that have raised millions of dollars in a short amount of time, it’s worth asking the question: Is it right for franchisees? Since 2008, the credit crunch has made it more difficult than ever for entrepreneurs to access credit. While lending is loosening, entrepreneurs are still having a difficult time getting funding to start or recapitalize a business. It’s safe to say we are never going to return to the lending environment where you could obtain the “Ninja” loan –No Income- No Job – No Assets.